After attending Texas Tech University and the University of Texas Health Sciences Center, Dr. Proffer received his formal training in General Surgery and Plastic and Reconstructive Surgery at Wake Forest University in Winston-Salem, North Carolina. His training covers all aspects of cosmetic surgery, including cosmetic surgery of the face and body, complex reconstructive procedures of face and body, cleft lip and palate surgery, hand surgery, facial and jaw fracture repair, and reconstruction following massive weight loss. He has given numerous national academic presentations and keeps abreast of the latest technologies in Plastic Surgery at symposia across the country. He is a Board-Certified Plastic Surgeon, affirmed by the American Board of Plastic Surgery. Dr. Proffer is an Active Member of the American Society of Plastic Surgeons. 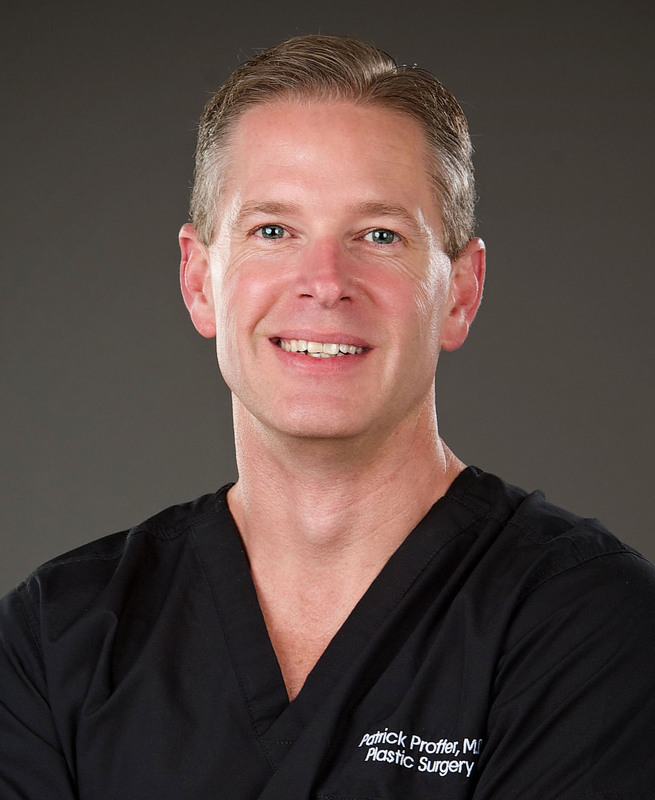 Dr. Proffer practiced in San Antonio where he was named one of "San Antonio's Top Docs." He is now proud to return to his hometown to be an integral part of the Amarillo medical community. He is a devoted father of four with strong ties to the people of the Panhandle. He prides himself on a professional, comfortable, informed and personal relationship with his patients. He and his staff are absolutely committed to providing you the ultimate in patient care.